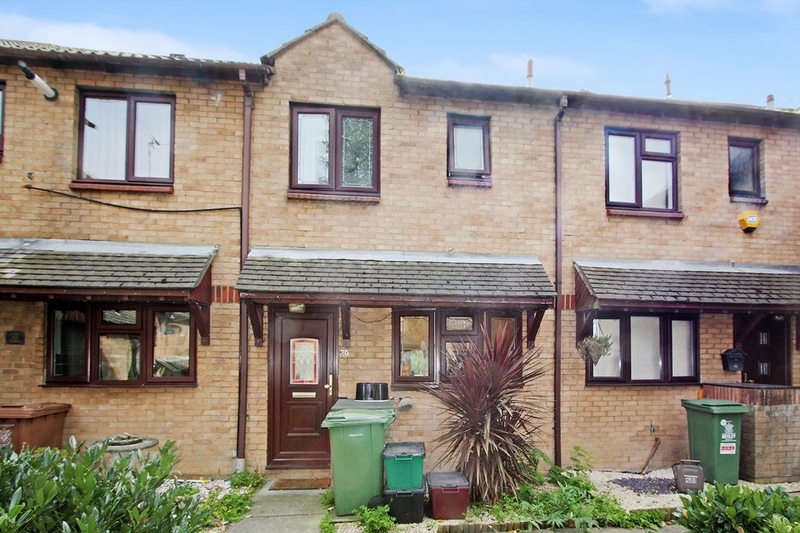 Ashton Reeves are pleased to offer this very well presented 2 bedroom house located in a quiet cul-de-sac just a short walk from local amenties including Shops, Schools, Bus Routes & Erith Train station (zone 6 ) which will get you into the London Stations in approximately 35 minutes. Available from mid October. Sorry No DSS.